"Since wars begin in the minds of men, it is in the minds of men that the defences of peace must be constructed". 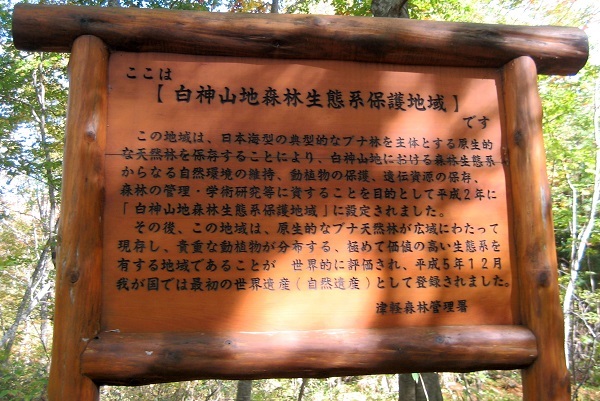 1982 - A forest road construction was started in Shirakami-Sanchi and a protest movement occured in local community. 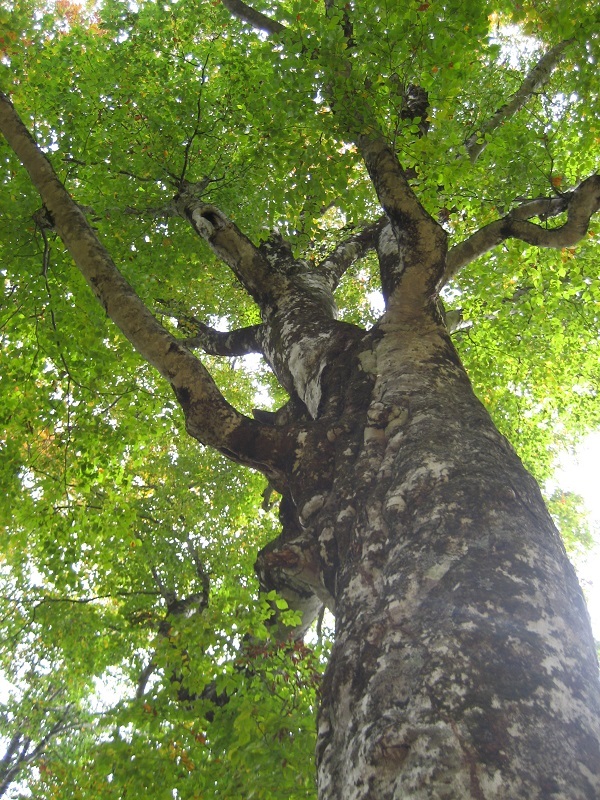 1983 - Shirakami-Sanchi was identified as Black woodpeckers' breeding grounds. 1989 - The forest road construction was canceled. 1992 - Japan adopted The World Heritage Convention.